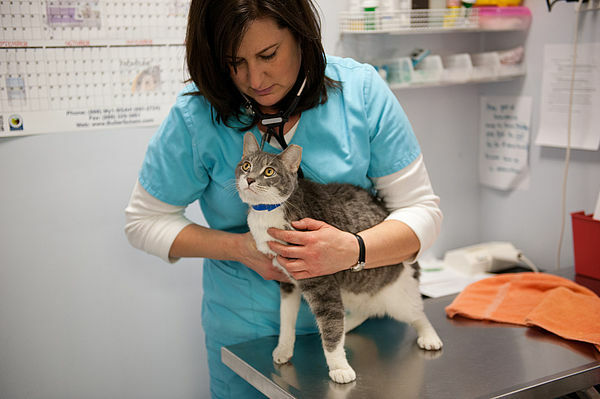 You don’t need large amounts of medical experience to host a sick or injured cat. We will work with you to ensure that you are comfortable administering any necessary medications and address any concerns you may have. Pets recover more quickly in a quiet home environment where they receive loving and nurturing care. It is extremely important that these cats have a separate place in the home away from any resident animals. This will help ensure they get the rest they need to make a quick and full recovery. If they have been sick, it will also help ensure your resident pets stay healthy. Cats should be fed at least twice daily. Please feed your foster cat the food and the serving suggestions that we have provided. If he refuses to eat his food, please contact us . We will help you determine your next steps. Wash his wet food dish between servings. Every animal’s situation is unique. Below is information on treating some of the most common illnesses and infections seen in foster cats. 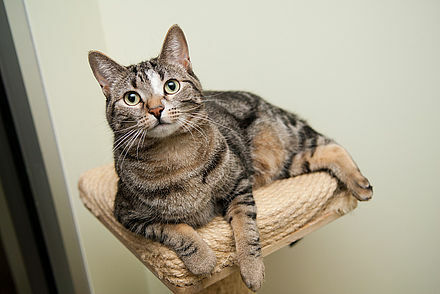 Please refer to the care instructions specific to your foster cat, and let us know if you have any questions. Give medication and keep the animal separated from resident animals. Note: Ringworm can be transmitted to people. Foster parents must wash their hands immediately after interacting with the animal. Ringworm and Panleukopenia can remain in the environment after the animal is gone. 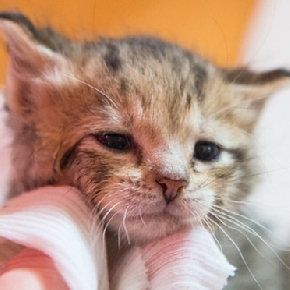 Foster parents must steam clean all furniture and carpeting after the animal is returned to PAWS Chicago. FIV Keep the animal separated from resident animals. FeLV Keep the animal separated from resident animals. Due to the severity of this disease, our FeLV cats need to remain in foster care until he or she is adopted.